Mental health activist and founder of SheWritesWoman, Hauwa Ojeifo has won the first-ever MTV EMA Generation Change Award. The MTV EMA Generation Change Award was set up to elevate and empower the fearless, original young people who are changing the world. In June 2018, she received the first-ever Queen’s Young Leaders award alongside two other Nigerians. 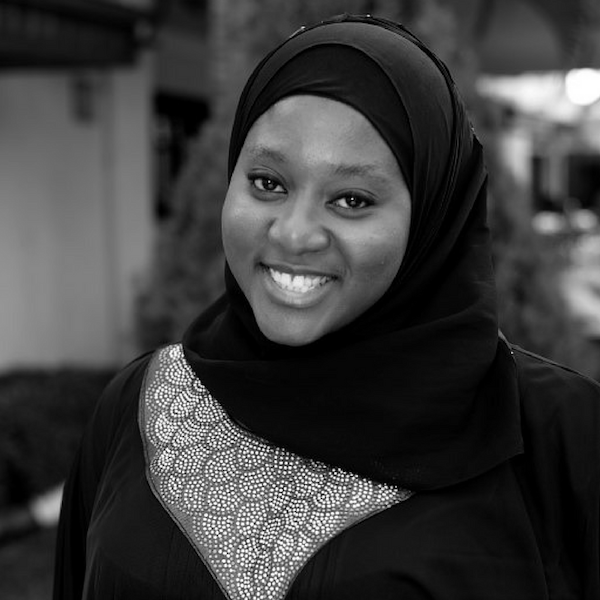 Hauwa founded SheWritesWoman after she was diagnosed with bipolar and post-traumatic stress disorder (PTSD). Kemi Adetiba earned major respect when she directed the award-winning movie, The Wedding Party, so when she announced that she was making her own movie project, a lot of us patiently anticipated knowing it would be near perfect. Did she surpass our expectations? Well, the numbers speak. And let that continue to reverberate all around you!